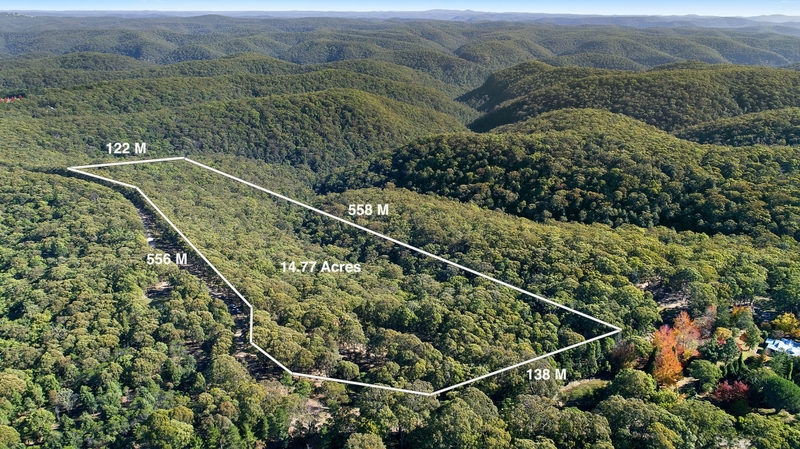 NORTH FACING BUSH BLOCK , 2 DAMS, LONG ROAD FRONTAGE – BUILD YOUR DREAM ! 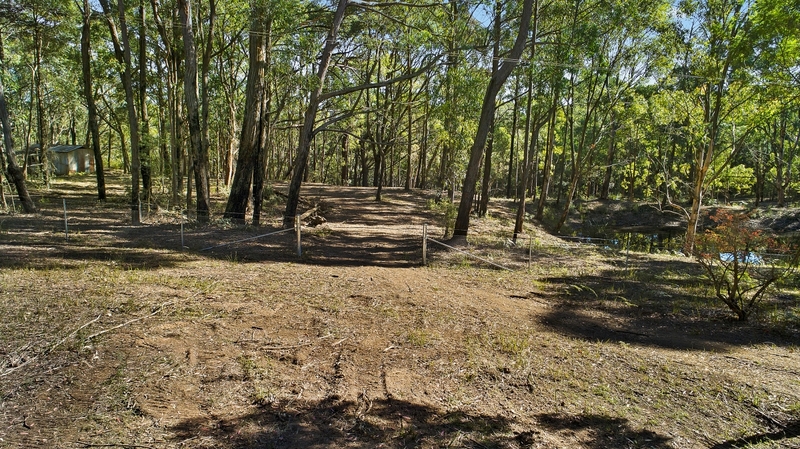 Situated towards the end of a no through road this north facing bush block offers a great opportunity to develop and build your dream. ~ Several level building sites positioned well away from passing traffic. 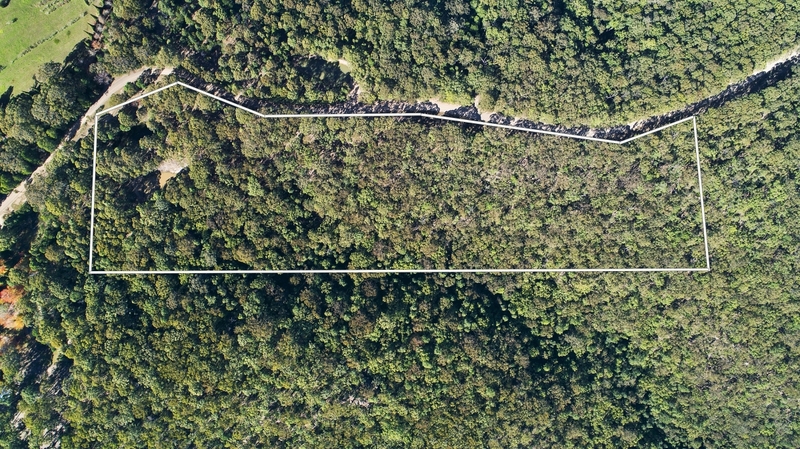 ~ Two dams, multiple access trails through the property. ~ Long road frontage ensures total privacy from adjoining neighbours. ~ Property adjoins National Park on two sides and overlooks rainforest gully to the north. ~ Mains power and telephone landline available at the street. 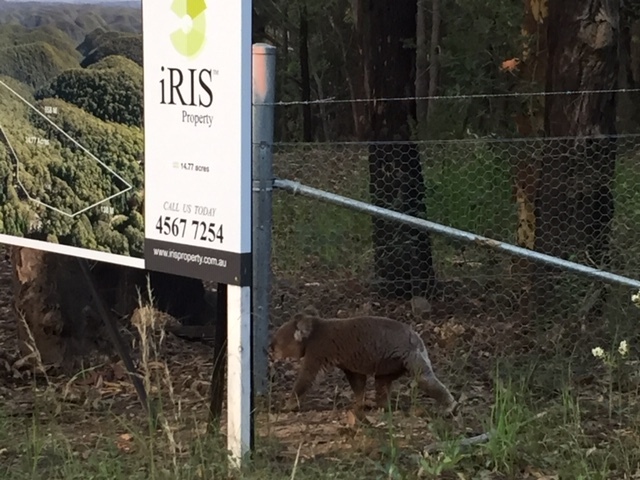 ~ Abundant wildlife with regular koala and lyrebird sightings. 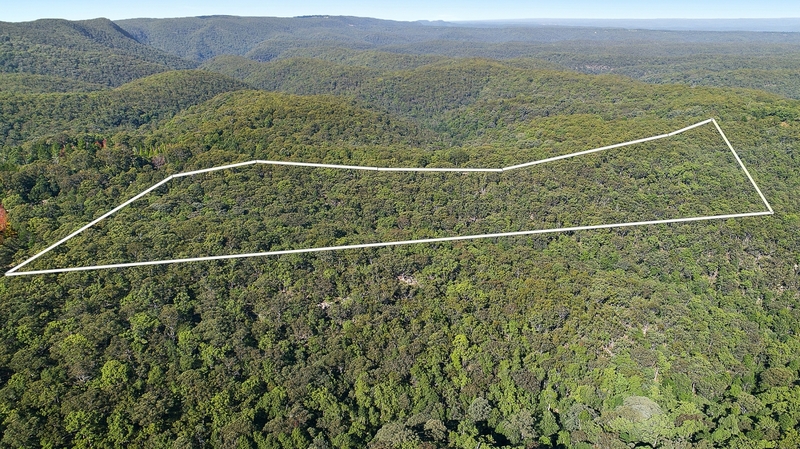 1085 Mountain Lagoon Road offers an enviable lifestyle opportunity in a whisper quiet bush setting with an ideal sunny aspect. Call us today for more details or to arrange your viewing. We are Real Estate professionals with over 30 years experience.